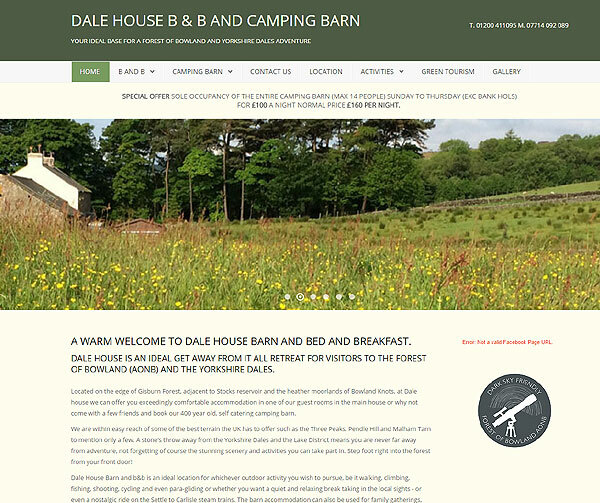 We have over 15 years experience providing web design to clients in the Ribble Valley and the Forest of Bowland. 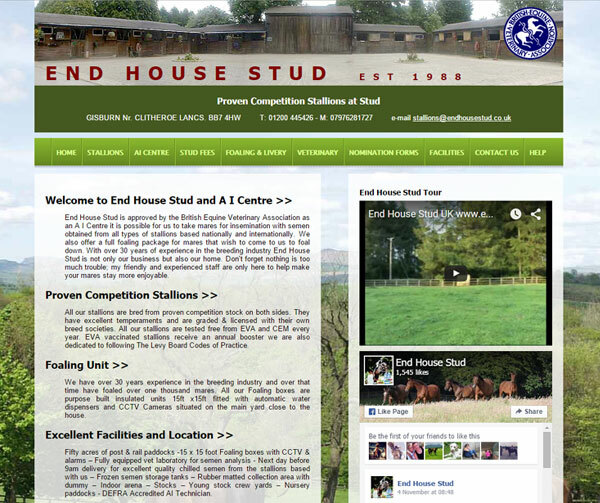 We have specialist knowledge of the tourism, equestrian and agricultural sectors. Our first priority is to understand your business and its goals only then can we provide the service your business needs. 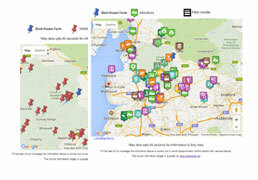 We have clients across a wide range of business and community sectors. 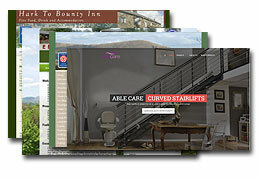 Professional web design makes all the difference. 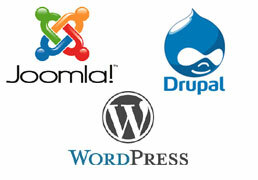 All the sites we design now are client editable using Joomla Wordpress or Drupal content management systems. This means your site will be professional looking, mobile and tablet friendly and future proof. It is often more cost effective to pay us to maintain your site. 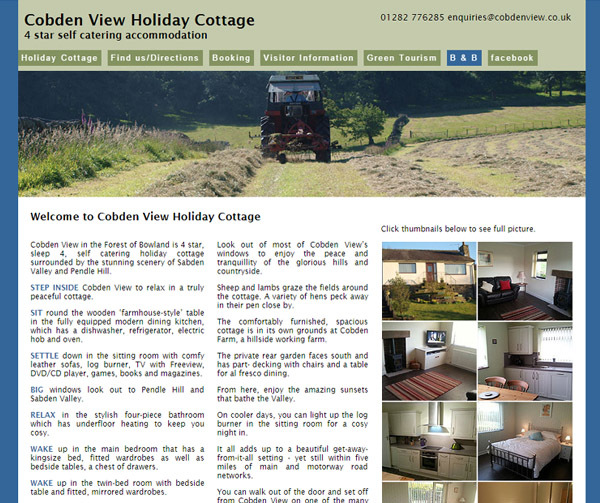 Maintain your own site or we can maintain it for you. Maintenance and updates are our highest priority. We always try to make minor changes and updates within 24 hours. 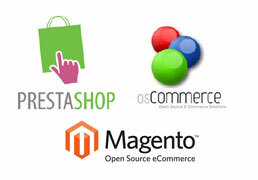 We have expertise with Prestashop, Magento, ekmpowershop and bundled online shops. 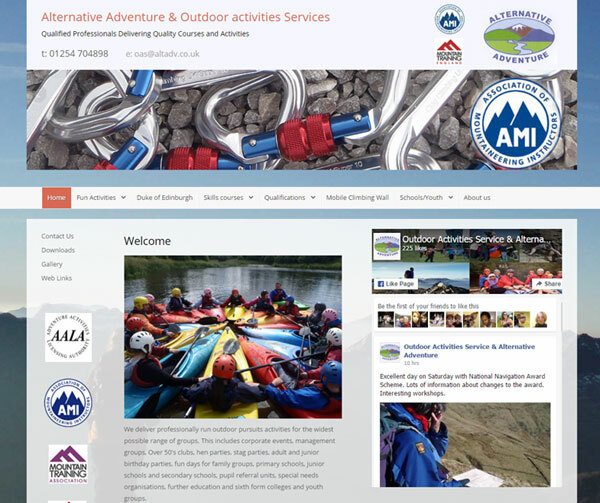 Each client and business is different so every website we build is too..
We start with the simplest thing a good chat. We want to hear about your business, your goals, the way you work and your existing web presence. Call or email us for a no obligation discussion about your project.